There are two options you can select from. One is a design online and put together quickly. 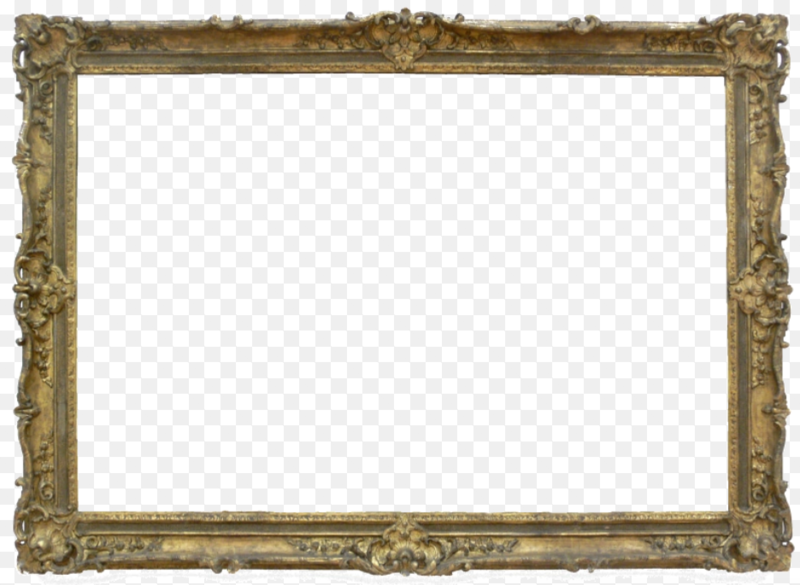 Another option is a hand crafted frame that is a work of art in its own right. Both work to protect and enhance the presentation of the work. Additionally, as you may move an artwork, it helps to protect the art in its journey to its new home.